The Weather: The days are bright and sunny with an occasional brief shower. In July and August, temperatures range in the 70’s and 80’s. The nights are cool. In September and October, the temperatures will be a lot cooler. Bring clothing that can be layered in preparation of the change in temperatures throughout the day(s). 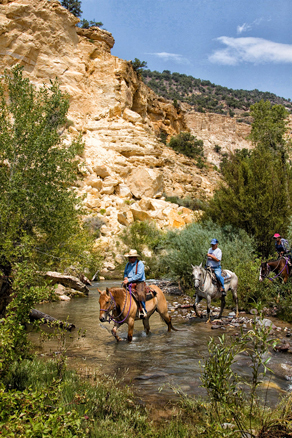 We will provide saddle bags for the horses, in which you can take small items with you on the trail. This list is a guide only. Be prepared! * These items can be purchased at the Ranch before departing on the cattle drive. 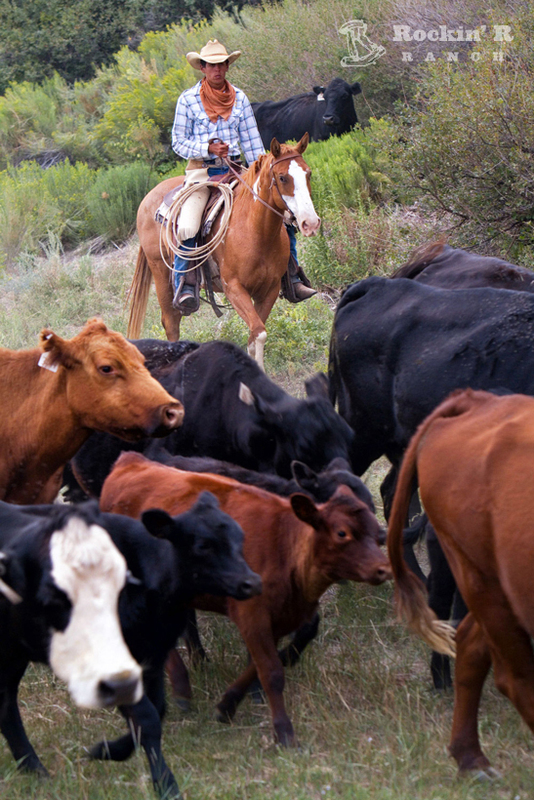 Please Note: The items above are suggested for our four-night cattle drives. For our two- and three-night drives, you’ll need to adjust the amount of some of the clothes. And you won’t need to bring a sleeping bag or towels.